Last month saw the much-publicized release of Cargo-Bot. It was noted surely not because it's a game about a cargo-moving robot, but because it's the first iOS app to be coded using another iOS app. 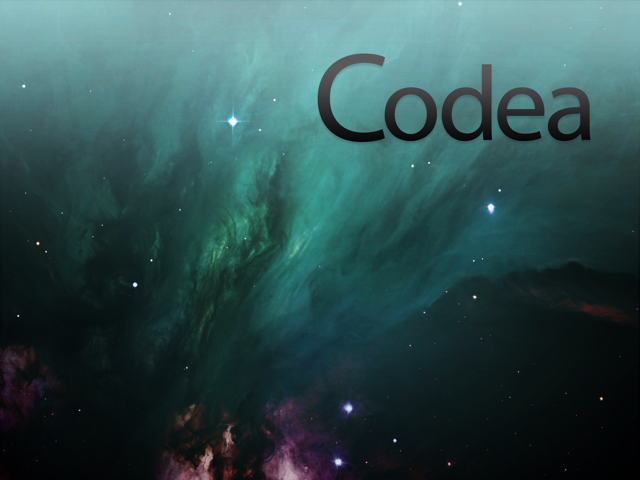 Indeed, Cargo-Bot owes its development to an iPad app called Codea, which has recently received an update that further paves the way for more Cargo-Bots to come. 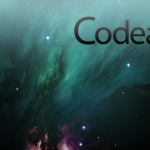 The latest update to Codea brings a good deal of improvements. Most notable among them is a set of new features inspired by the now popular iPad keyboard prototype conceived by Daniel Hooper. As demoed in the video below, the concept, which has been dubbed "Hooper Selection," involves dragging a finger across the keyboard to move the cursor and dragging two fingers across the same to select text. Two Lives Left, the developer of Codea, has included these gestures in the app, although they must first be enabled in the app's settings panel. 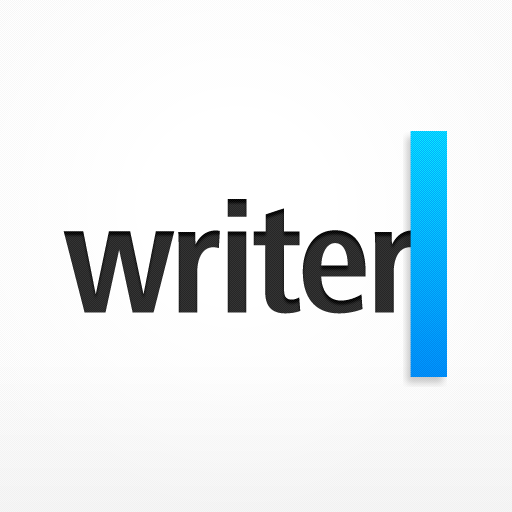 Additionally, two new buttons for easy cursor movement and text selection have been added in the app's existing iA Writer-inspired keyboard extension. If you can't see the video embedded above, please click here. Another significant addition brought by the update is support for custom sprites or independent graphics. Sprites can now be imported from the photo library, Dropbox, or from the app's sprite packs. Further enhancements include in-line help, networking API, project quick search, and "red alert" for tabs that contain errors. 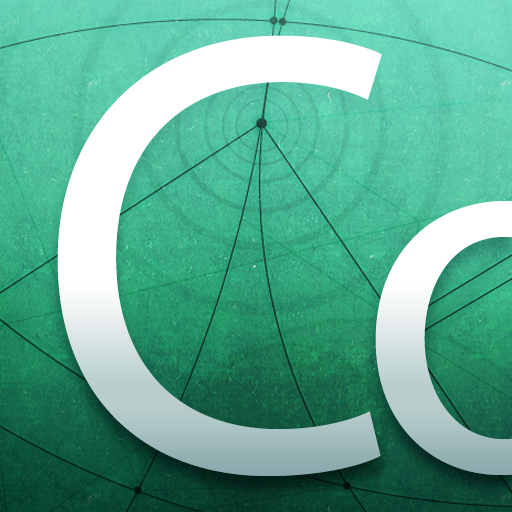 Designed for iPad and compatible with iOS 5 or later, Codea is available in the App Store for $9.99. 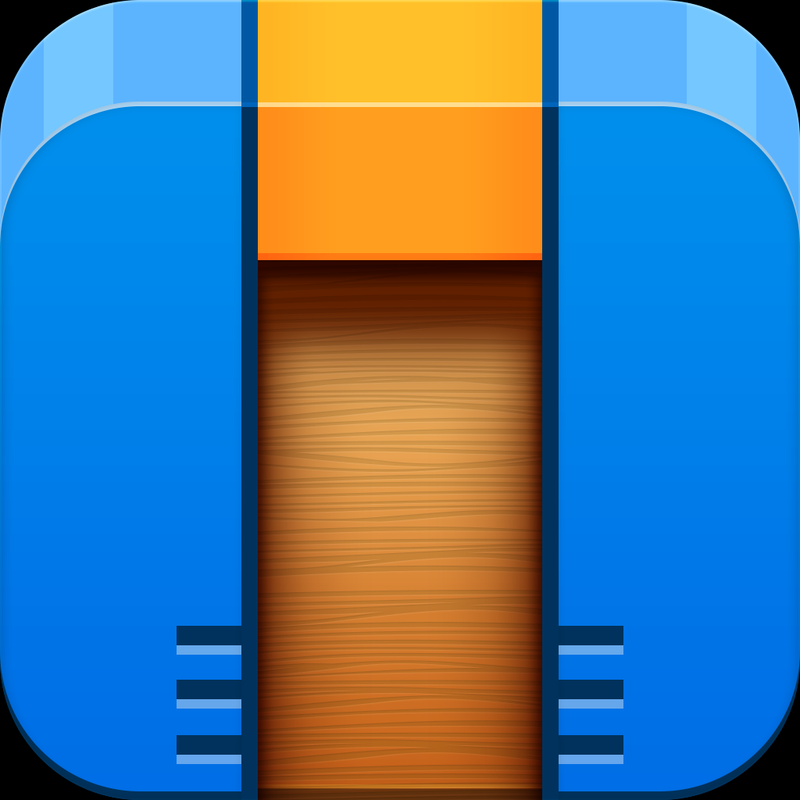 If you have an idea for an app that needs coding, whether it's a game about a cargo-moving robot or something else entirely, remember: there's an app for that.